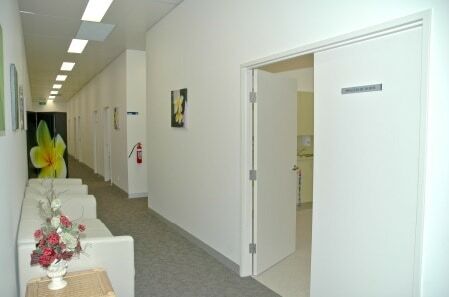 Sunshine Health Medical Clinic is a large purpose built General Practice with modern state of the art facilities, located at the corner of Dawson St and Devonshire Rd in the centre of Sunshine Business Area. The Sunshine Health Medical Clinic provides service to the community and aims to build a friendly and harmonious environment for our patients and our staff. All supported staff work with our doctors to achieve the best possible results in our patients’ health. Booking Appointments – Normal, Long and Prolonged Consultation. Cryotherapy (freezing) of Warts and Skin Keratosis. Pre-Employment and Insurance Medical Examinations. Removal of Lesions and skin cancer detection and treatments.